Hydrography surveys deal with both the description and measurement underwater for features including currents, tides and the bottom profiles. You are in the correct place if you are looking for something more, as inshore hydrographic surveys are an important form of surveys. 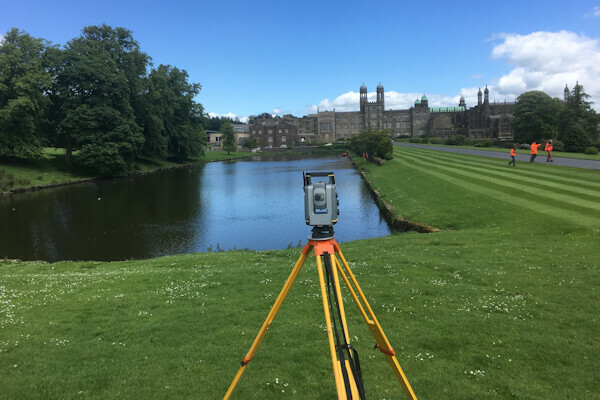 Providing surveys for buildings, deformation & boundaries and land & engineering, you can rest assured we will be more than happy to complete a survey in and around the whole UK and Newcastle-under-Lyme area. For a talented inshore hydrographic surveyor, get in touch with the professionals by calling on 01782 715 565.